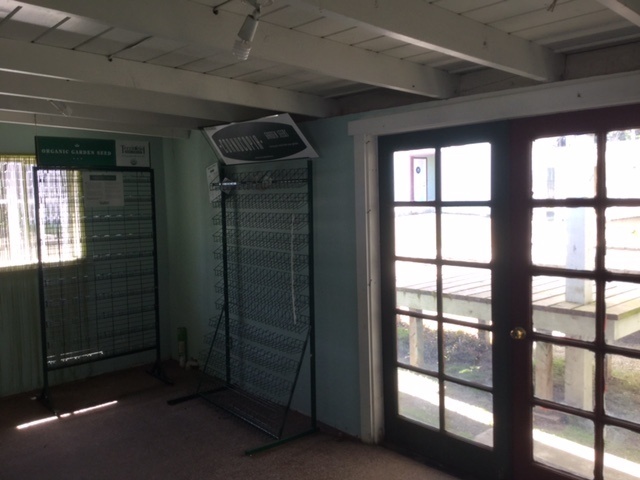 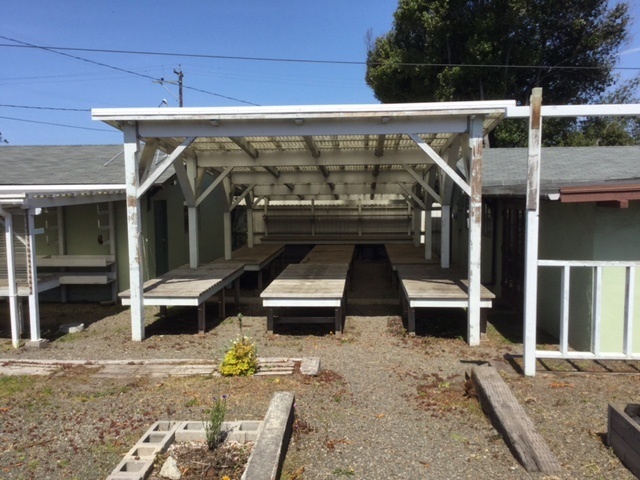 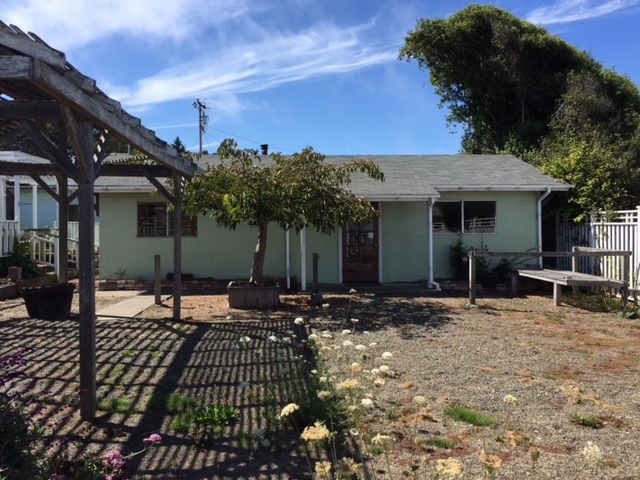 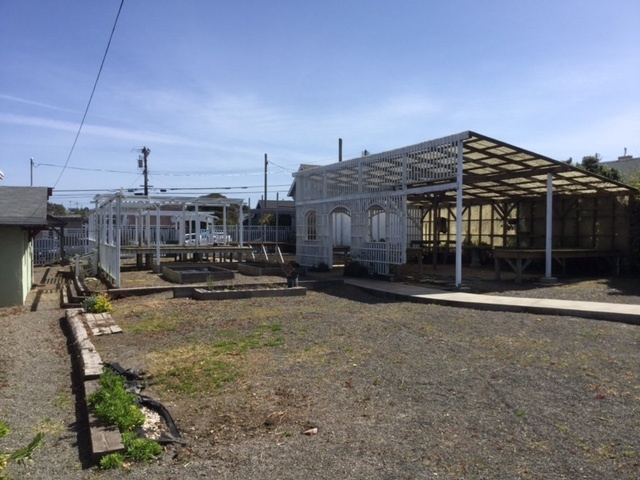 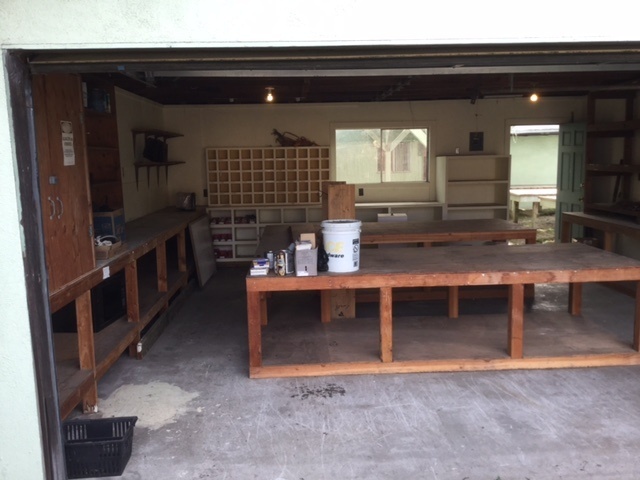 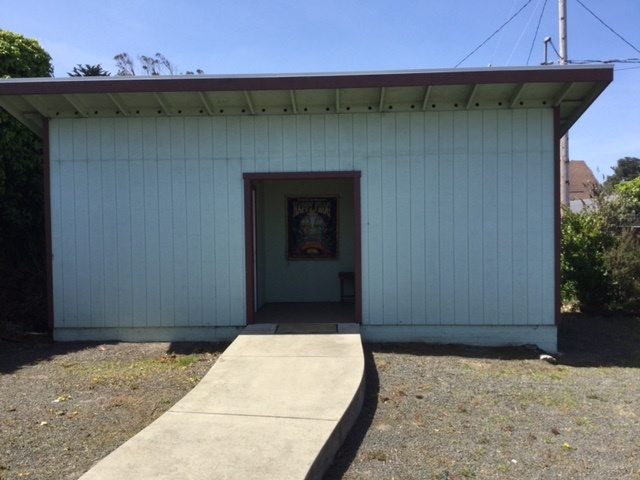 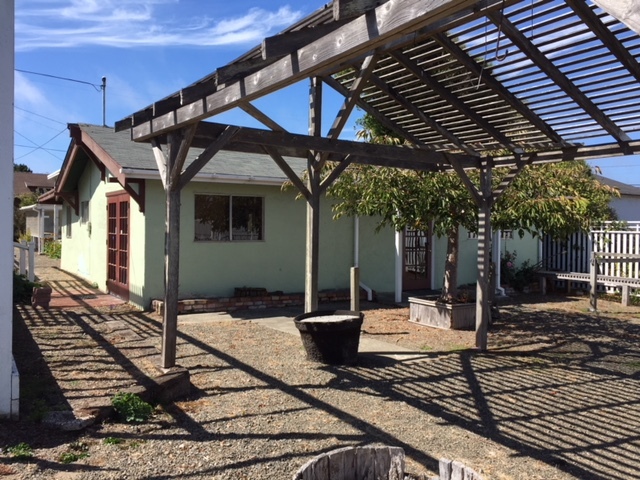 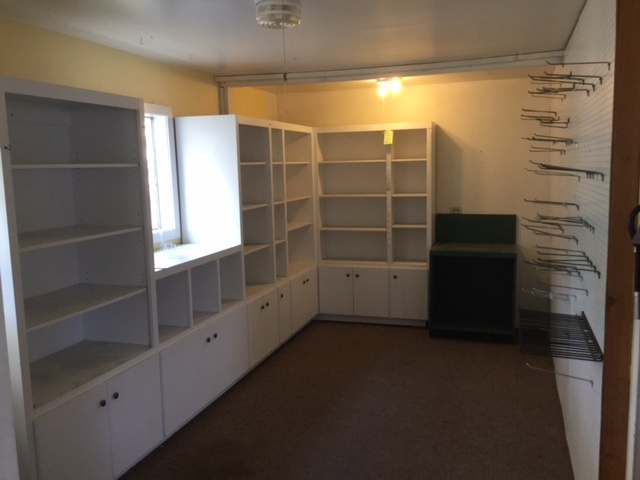 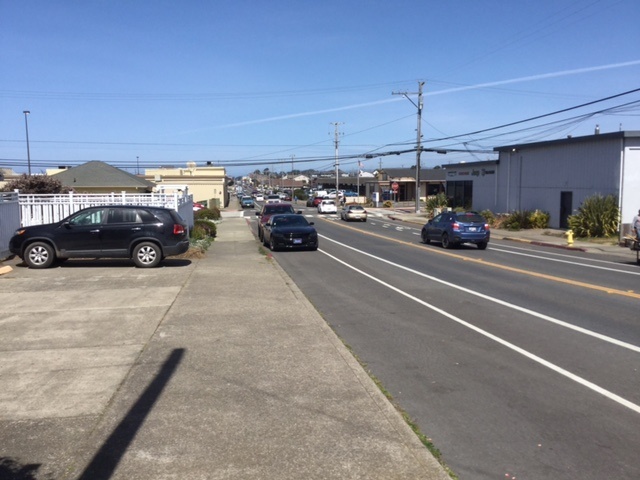 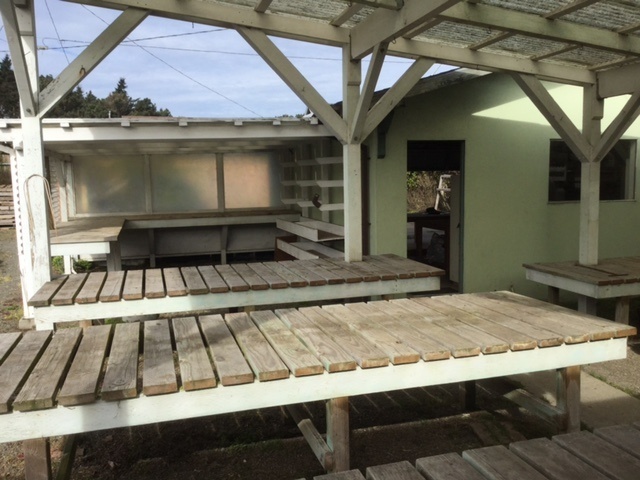 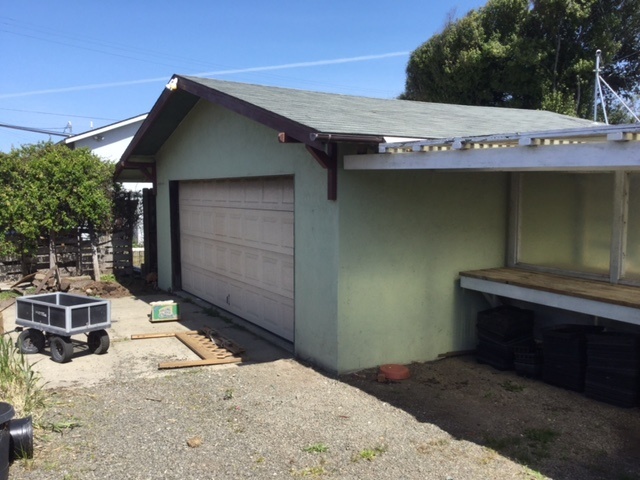 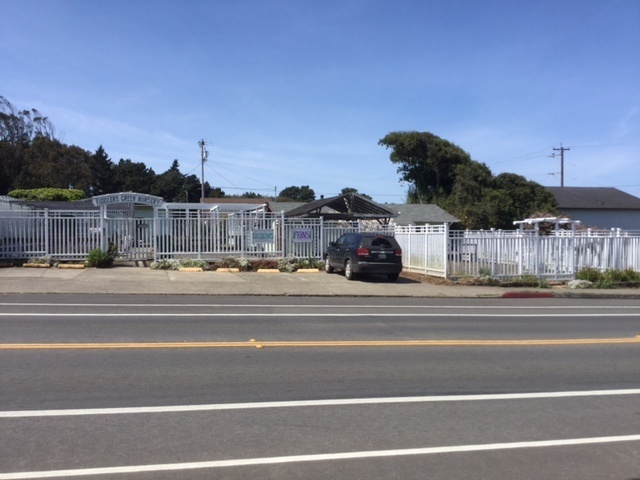 A favorite nursery location for generations in downtown Fort Bragg, this is a turnkey established retail property consisting of two city lots, a large retail bldg, 5 car parking lot, ADA bathroom and double detached garage with alley access for delivery and parking. 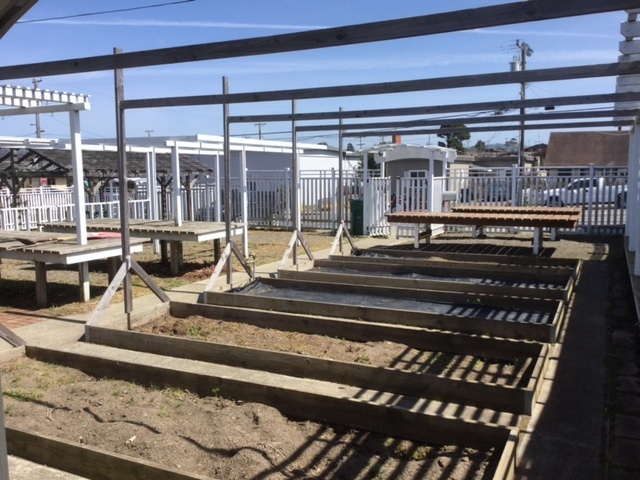 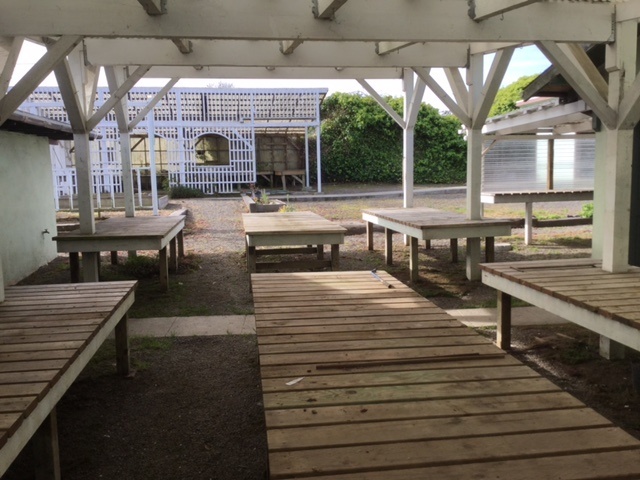 Fully fenced grounds are developed for marketing all types of plants with shaded and open nursery benches, boxed beds, covered benches and areas. 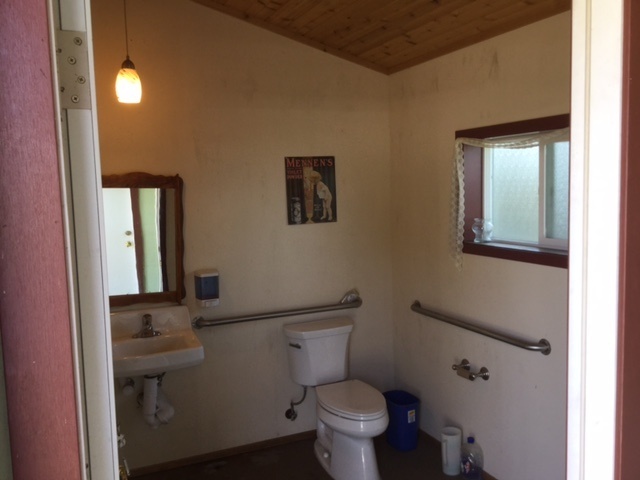 Two city water hookups and can be two properties if desired. 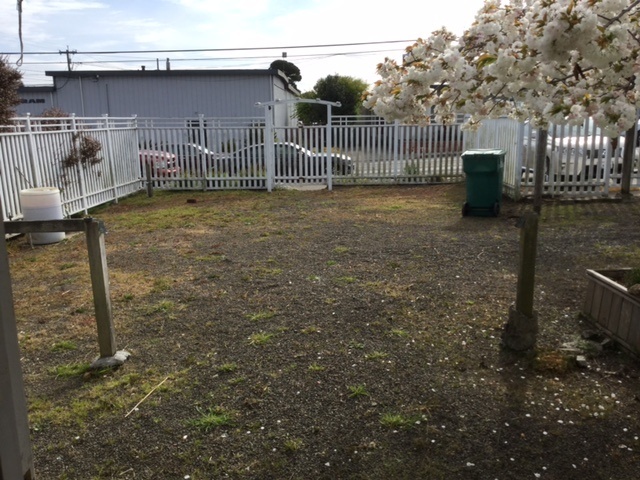 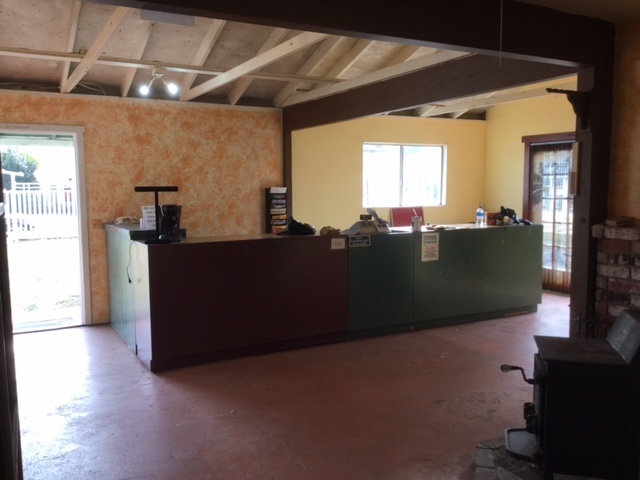 In the business hub of Fort Bragg with many uses permitted at this well located city commercial spot. 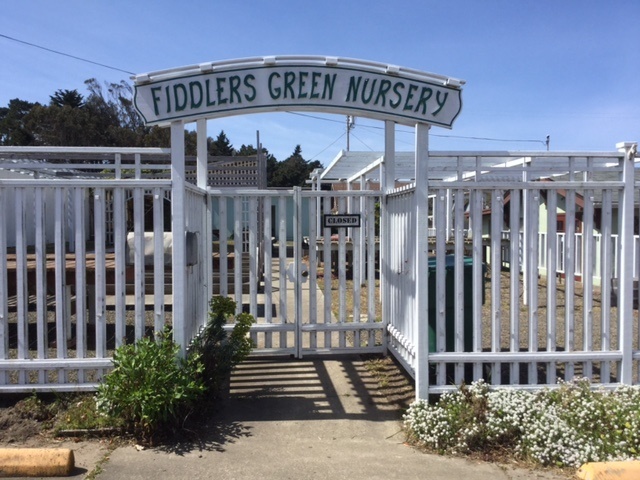 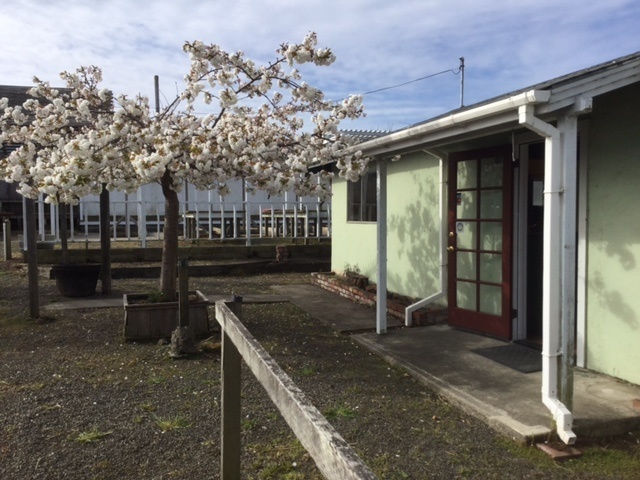 Previously the north half of Fiddler’s Green Nursery, this 7500 sf lot has a charming 1080 sf building, a detached double garage, alley access, arbor and garden bench areas, attractive security fencing nad full sun. 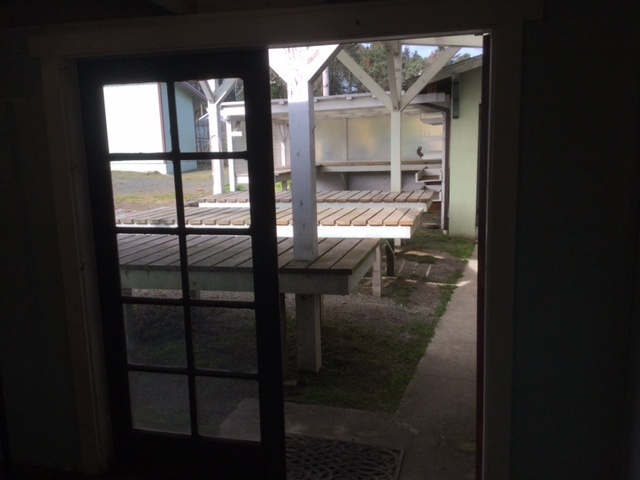 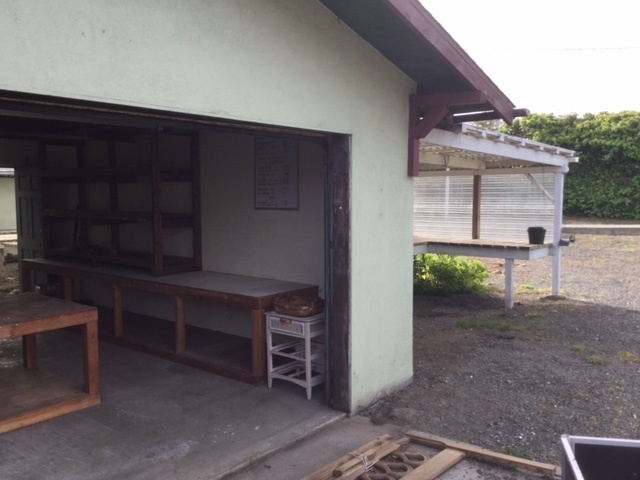 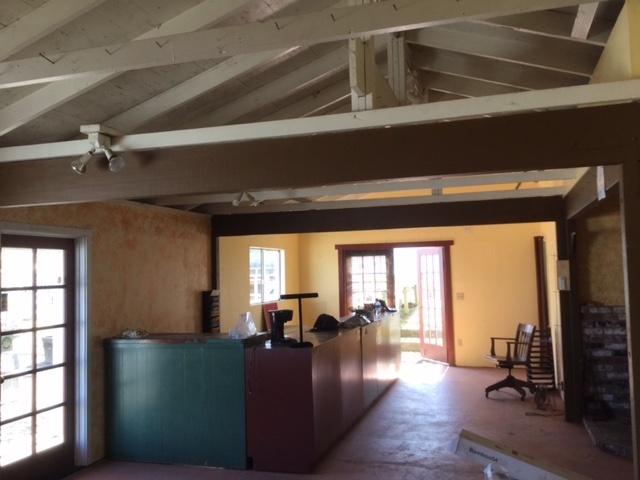 Building has french doors, woodstove, vaulted ceiling, covered exterior areas and even a parking space on S. Franklin. 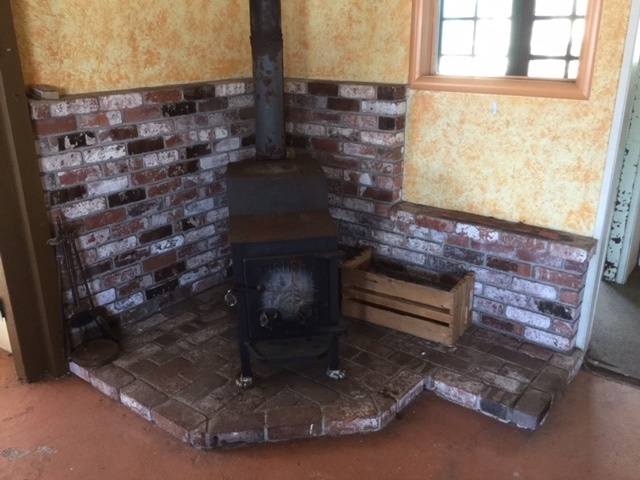 It can even become a residence again with some interior additions.Bring your ideas here!